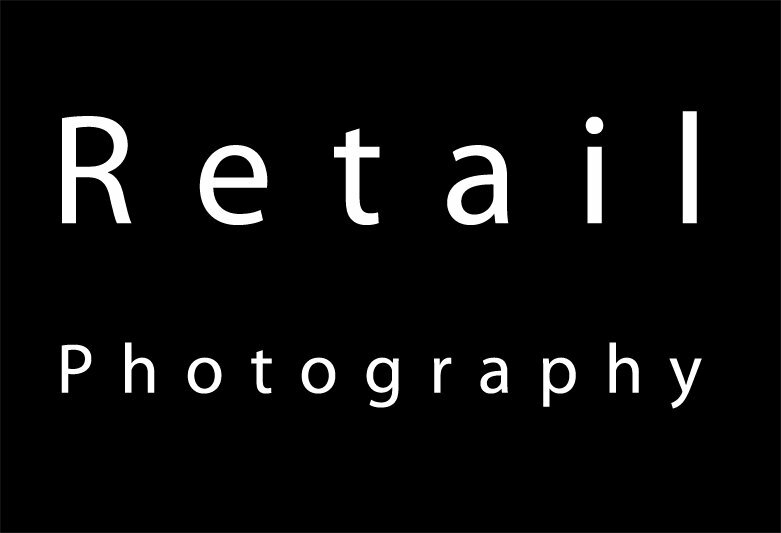 We shoot home accessories packshots for e-commerce. Plain or white background pictures are a must for any trading websites and our photo studio is fully equipped to photograph great product shots. 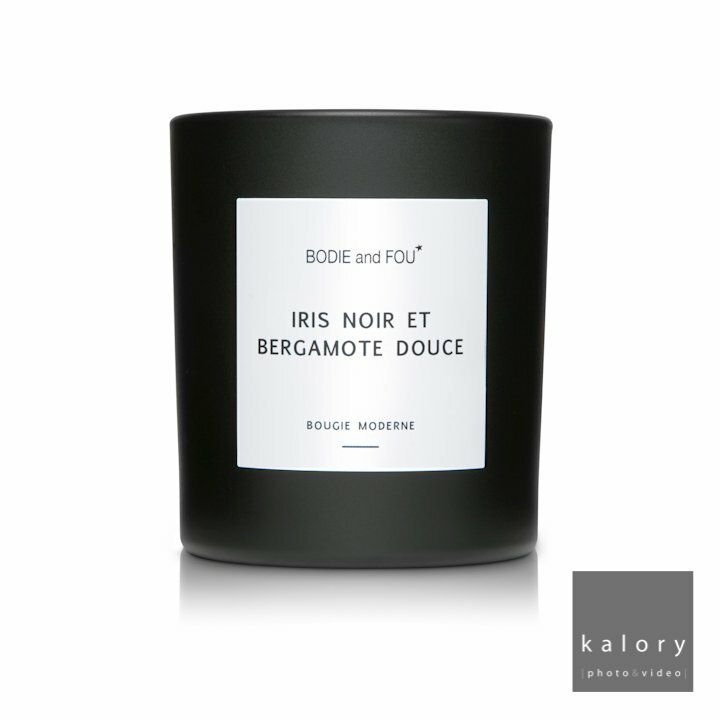 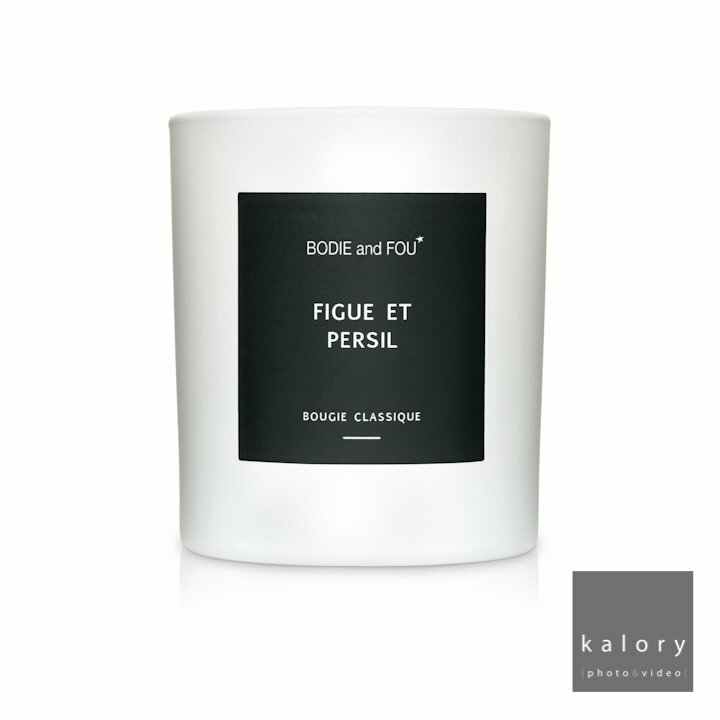 In this example below, we have shot a series of candles for lifestyle brand, Bodie & Fou.